Many individuals embarking on the Pilates path wonder “Where did the name Pilates come from and what does it mean”? The name came from Joseph Hubertus Pilates, the genius who created this brilliant exercise system. Did you know that he actually named the system ‘Contrology’? The name never caught on. People have always gone to Pilates or practiced Pilates. Chia seed puddings are delicious and pack a nutritional punch. They take only a minute or two to prepare at night and you wake up to an awesome breakfast. The portions here may seems small but the pudding is rich and stays with you. Savor it slowly. I find eating a chia seeding pudding before a trail run really perks me up! 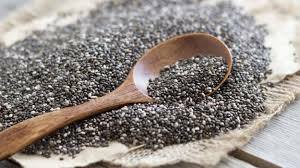 Chia seeds are abundant in fiber, protein and omega-3 fatty acids. They are also loaded with antioxidants. Did you know that ‘chia’ is the ancient Mayan word for strength? According to legends, the Aztecs and Mayans used chia seeds to fuel performance. This recipe is inspired by two amazing sister chefs, Hemsley and Hemsley. I absolutely love their recipes and approach to food. Enjoy! Put 2 bananas, olive oil, chia seeds, and pinch of salt in your Vitamix and blend. Pour contents into two containers. Place your containers in the fridge overnight. In the morning, top with pumpkin seeds or sunflower seeds and thin slices of banana (remaining half banana). Enjoy! “The spinal cord is the keyboard on which the brain plays when it calls for activity. But each ‘key’ in the console sounds not an individual ‘tone’ such as the contraction of a particular group of muscle fibers, but a whole ‘symphony’ of motion. In other words, built into the cord is a large repertoire of patterns of activity, each involving the complex, harmonious, delicately balanced orchestration of the contractions and relaxation of many muscles. The brain thinks in terms of whole motions, not individual muscles. It calls selectively, for the preprogrammed patterns in the cord and brainstem, modifying them in countless ways and combining them in an infinite variety in still more complex patterns. Each activity is subject to further modulation, refinement, and adjustment by the feedback continually streaming in from the participating muscles, tendons and joints” (Chaitow, 2002, p. 33). Brilliantly stated. This is how we approach movement in Pilates. 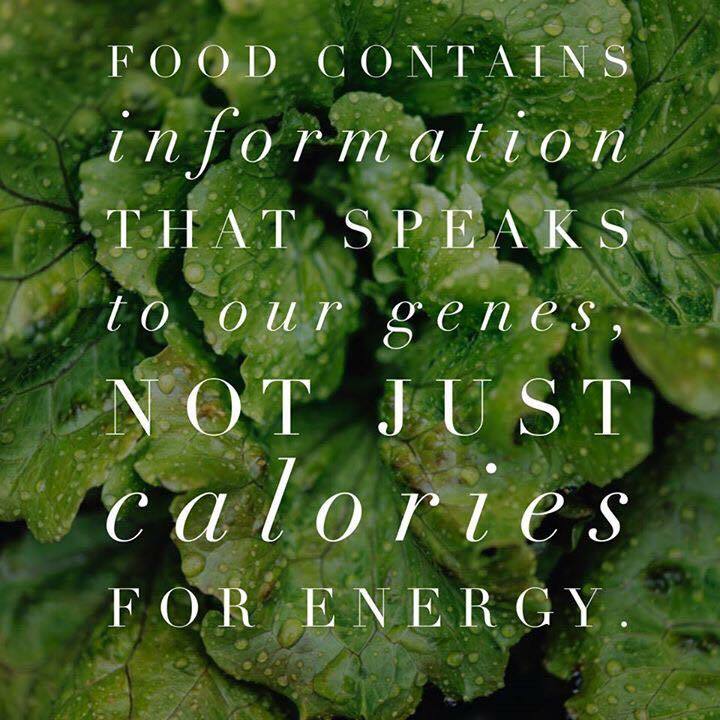 A brilliant quote by Dr. Mark Hyman. Love it! I’m usually a woman on a mission. Years ago I decided that I wanted to be a yogi. We were living in Australia at the time. My husband was busy working and I had a glorious year off from my job to do whatever I wanted. After a couple of days of relaxing I began to get downright fidgety. What to do? And who to hang out with? I was aimless, bored, intimidated by sight-seeing solo in the gorgeous city of Sydney, and lonely. I turned to yoga. I craved belonging to a group, working out, and (to be truthful) I wanted flexible hamstrings. It sounds strange but I was hell bent on getting flexible hamstrings. And if you know me, you know that tenacity is my middle name. So I went to yoga pretty much every single day for months and even did my intensive yoga teacher training. I had such an amazing experience. I felt inspired, included, and met the most fabulous people. Guess what? My hamstrings did NOT budge. I kept pushing and pushing and my hamstrings said something like, “I told you Jody– the answer is NO, we are absolutely not getting any longer and we don’t care that tenacity is your middle name”. It was irritating and I clearly was not following the true yogic path of release, acceptance, and patience. Yoga led me to Pilates, my true passion, and something clicked. I heard a term “stretch reflex’…bells rang and the doors of knowledge opened (just a tiny amount but nonetheless). There was more to this hamstring mystery, and when I made sense of all the Latin that came my way through the study of anatomy I found a spark of clarity. At the heart of every movement is the brain. The brain connects to the spine. Out of the spine comes a vast network of nerves that make it possible for us to sense our bodies and move them. It’s a feedback system. Your brain has determined what a muscle’s length and tension should be. Trauma, movement patterns, emotions, and many other factors influence this setting. So during the yoga class I was stretching the OM out of my hamstrings and then they were diligently returning to their previously contracted length according to my brain. These contractions were definitely not conscious or I would have read them the riot act. “Stretch and stop contracting – and I mean it”. BUT things just don’t work that way. In our muscles we have muscle spindles. They monitor length and the speed at which a muscle lengthens. 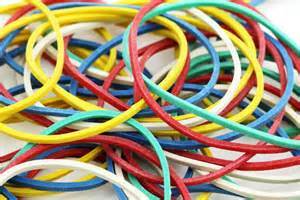 If we stretch a muscle too quickly or overdo it (hmmm- guilty as charged), the stretch reflex kicks in to protect us. When I jumped whole-heartily into the world of Pilates (there’s really no other way for me) I learned that releasing a muscle is different from stretching a muscle. AHA! When you release a muscle you contract that muscle and slooooowwwwly lengthen it while adding a bit of resistance. This can help remove the unconscious contraction of the muscles and reset the muscle spindles thereby restoring the muscle to a new resting length and tension. Do you know what is PERFECT for releasing muscles? Springs. I could do feet in straps until the cows come home. I’m not going to call myself Gumby quite yet – that’s taking it one step too far – but I will say my hamstrings have come a LONG way. 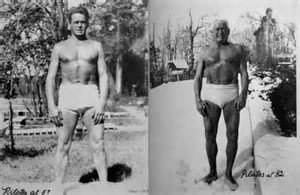 The beauty and effectiveness of the Pilates’ spring amazes me and the genius of Joseph Pilates never fails to impress every step of the way. 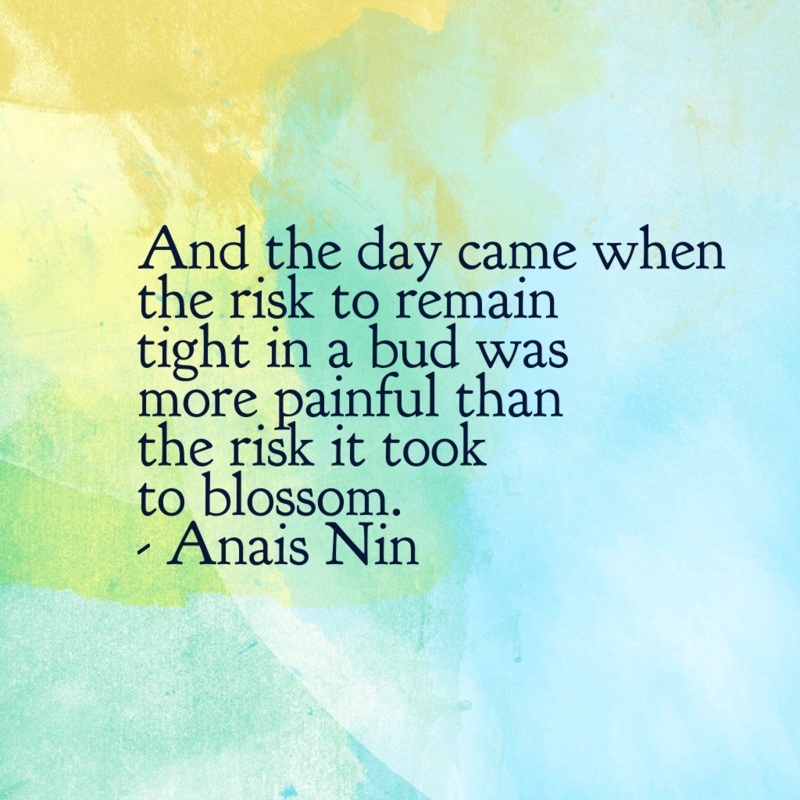 I saw this quote of facebook and it really resonated with me. Thank you to Marc David and Emily Rosen of the Psychology of Eating for these words of wisdom. I love trail running and occasionally racing so I really understand the pleasure that can arise from pushing – pushing really hard to explore your limits and then try to break through them. I also like to explore my limits in the Pilates studio. I’ve also noticed over the years that the friends and clients that are the real ‘pushers’ seem to be the ones that are always struggling with injuries. I think it’s because when you’re in the mindset of pushing, you’re not always receptive to the messages that your body is sending. It has surprised me while teaching how many people work out from a place of self-rejection and self-hate. In this highly negative space of judgement I feel like it’s almost impossible to tune in to your body. 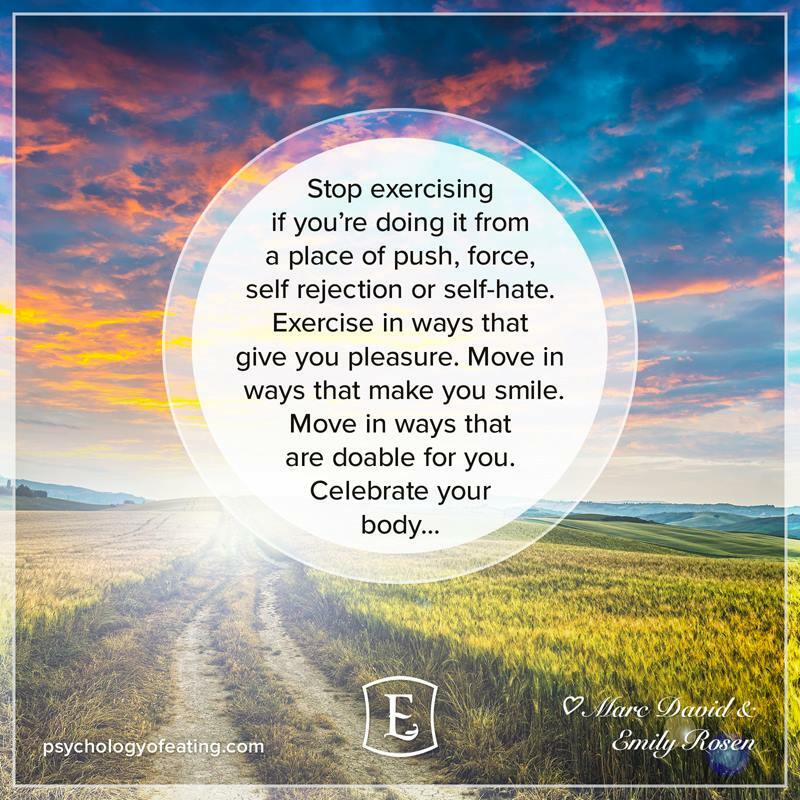 Also exercise should be pure joy, not a punishment. We are meant to MOVE. It feels fantastic if you’re moving in the right way. I had one client who insisted on looking down at the floor instead of in the mirror because she couldn’t stand to look at herself because she was so repulsed. ? The position of her neck was one thing, but what the heck? Sometimes we have to give ourselves a break and celebrate our good points. We all have them – sometimes we really need to redirect our focus. When you’re so busy hating yourself you really can’t pick up on the messages your body is sending your way. “No pain no gain”? That’s probably a path down to a place called chronic injuries (not fun). Consistency, dedication, awareness, appreciation, joy of movement, work ethic, motivation, education…those are all words that are going to get you results. What is Pilates? I think most people would see it as a system of exercises on the mat and on some crazy looking machines that make the body stronger, longer, and more flexible. I think this answer is true but it’s sitting on the surface of something far deeper. 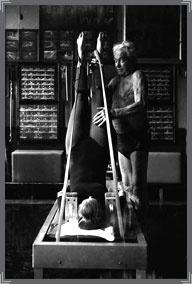 Joseph Pilates was a visionary and an extremely deep thinker. He created a profound repertoire of intelligent exercises that create a beautiful and highly functioning body. That was a feat in itself, because the exercises are so incredibly effective. Yet the beauty of his work lies in how he taught these exercises, and the thought process behind it. Pilates emphasized the importance of a balanced trilogy of body, mind, and spirit. When performing ‘the work’ there is an ever present focus on the breath and precision of each and every movement. This attention or presence brings us into the present moment and to a place where we can listen to our bodies and tap into self-healing. We can begin to receive feedback and use that feedback to heal and/or stay healthy and injury free. Our bodies don’t talk to us with words, but rather with sensations – a twinge, sharp pain, inflammation, dull pain, tightness, sigh, sense of invigoration, flood of warmth, etc. When we constantly look outside of ourselves, we lose our connection to our inner selves and self-healing. Regardless of how perfectly you appear to be performing the Pilates repetoire, start thinking about what’s for dinner, gossip or Netflix and you are moving away from the true essence of Pilates. It’s all about connecting mind, body, and spirit. That takes a lot of awareness. Movement as a metaphor for life was also a big topic of conversation for Joseph Pilates. I agree with this and think about it a lot when I teach. Pay attention to how you act during your session. Behavior in the studio can definitely be a microcosm of how you act throughout life. Some examples that surely permeate through….. 1) “I can’t do it” – giving up when things get challenging 2) “I can’t stand to look at myself in the mirror” – never feeling good enough/overly critical 3) “I want to push myself to the limits” – overachiever 4) Giggling when falling or failing – not taking things too seriously/ability to laugh at yourself 5) Sloppy etc. 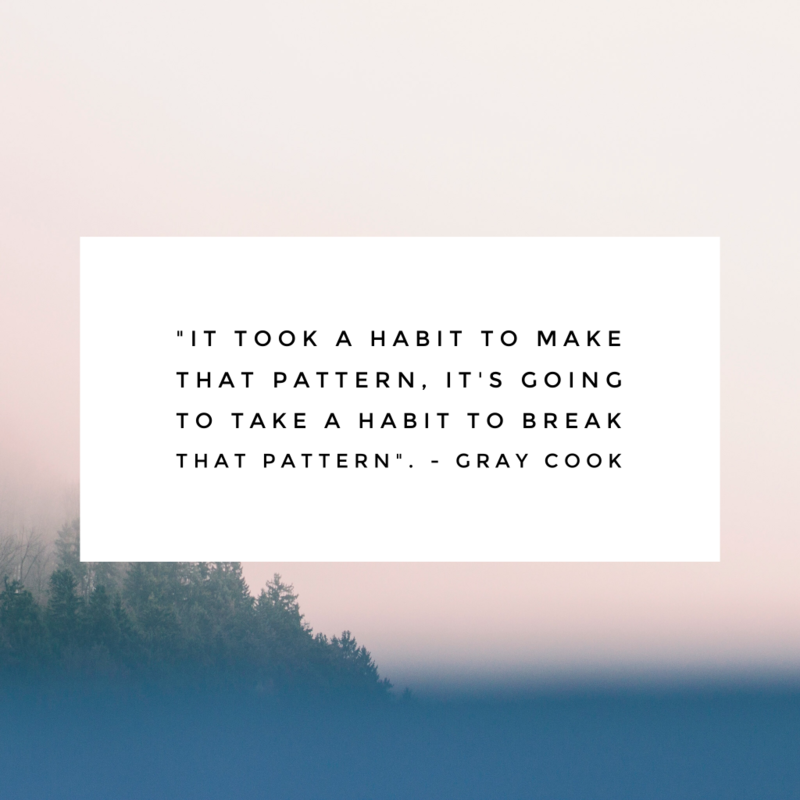 The reason why I think this topic is so interesting is because when you start focusing on shaping your attitude during your workouts (for example staying in the present moment or being kind/non-judgmental), it permeates into the rest of your life. That’s when some really amazing positive transformations take place.